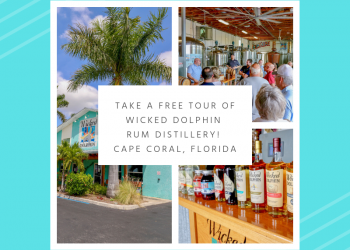 Join one of the world’s premier eco-tours and travel through the magnificent Florida Everglades. Explore all four ecosystems that make up the Everglades: the sawgrass prairie, mangrove estuary, cypress swamps and pine savannah. 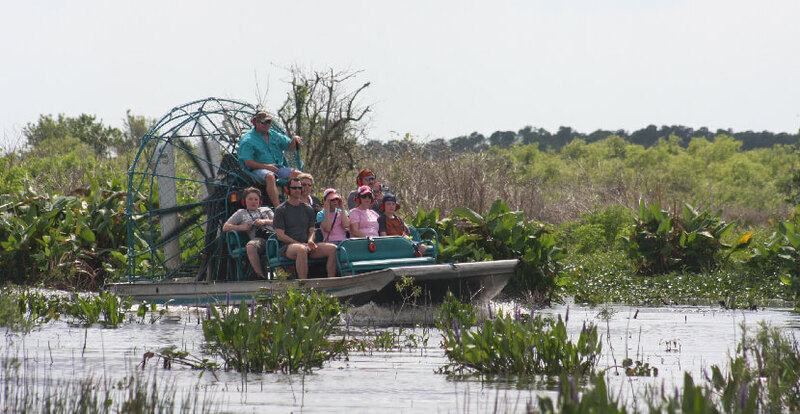 See alligators, birds and much more from airboats, conventional boats, and on foot. Every Everglades Day Safari adventure includes an airboat ride where alligators are plentiful and the birding is excellent, a relaxing boat cruise into the Ten Thousand Islands, a delicious lunch with alligator appetizers, a wildlife drive within the Big Cypress Preserve and a nature walk full of gators, birds and much more! Read our blog article about Everglades Day Safari. 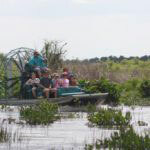 All-inclusive Florida Everglades safari pricing is $165.00 adults and kids over 16, $145.00 for children ages 5-15. Prices do not include gratuities. Tours depart daily. 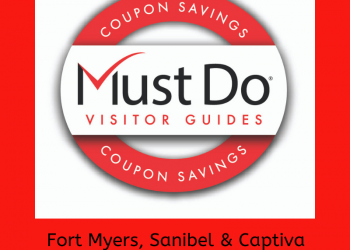 Everglades Day Safari offer pick up locations on Sanibel, Fort Myers, Fort Myers Beach, and Naples. 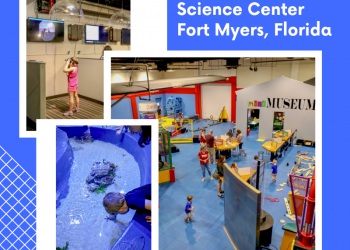 Read our blog article about things to do in the Everglades. Receive a $10.00 off a Everglades Day Safari full-day tour. Must mention coupon when making reservations.